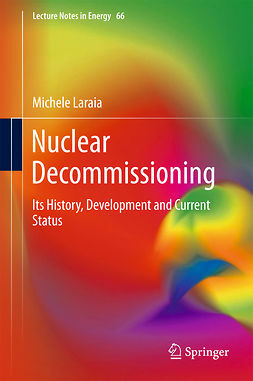 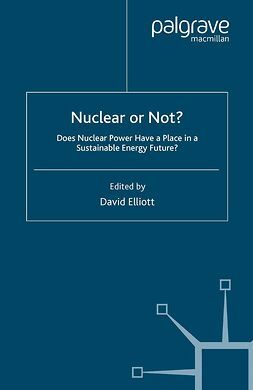 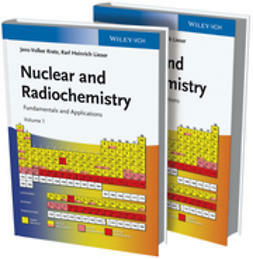 A comprehensive, unified treatment of present-day nuclear physics-the fresh edition of a classic text/reference. 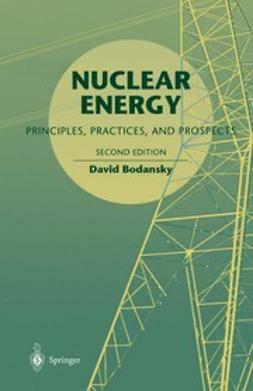 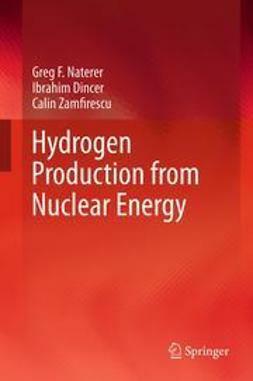 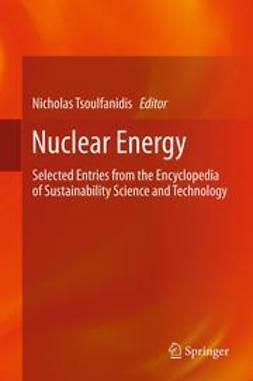 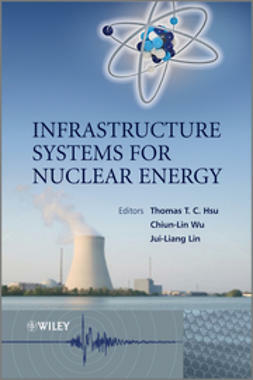 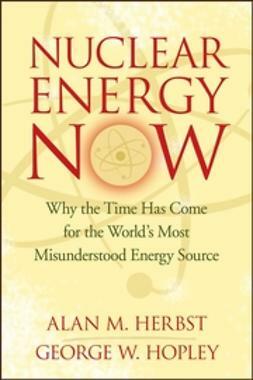 "A fine and thoroughly up-to-date textbook on nuclear physics . 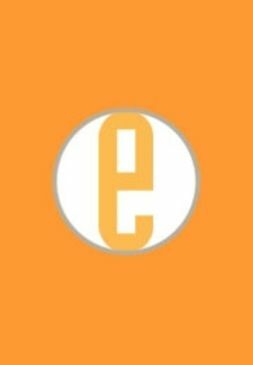 . . most welcome." 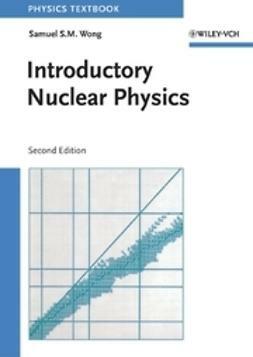 -Physics Today (on the First Edition).